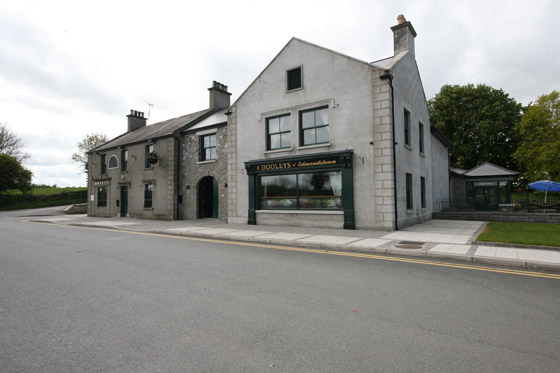 Dooleys traditional bar and restaurant has an abundance of old world charm in its 20,000 square feet complex. 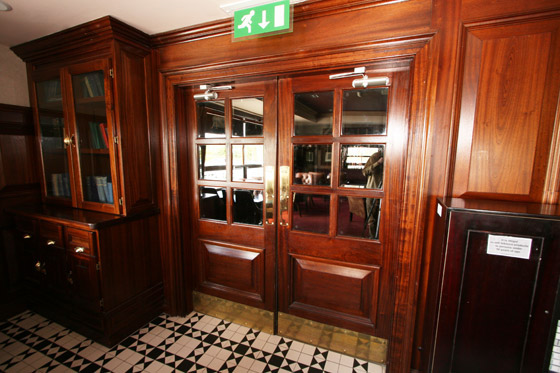 Entering Dooleys via a superbly crafted double doors, curved in the style of the irish blacksmiths forges premises, a cosy lounge awaits the customers. 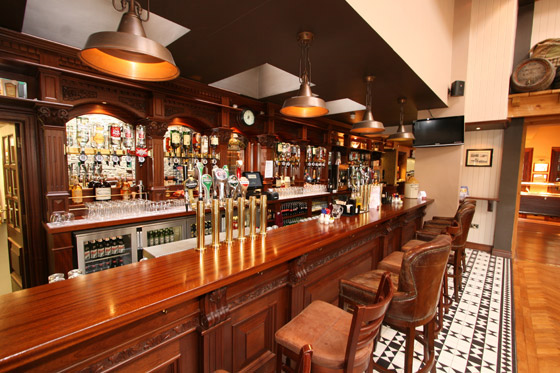 Adjoining is an open plan bar suitable for large crowds - watching sporting events etc. 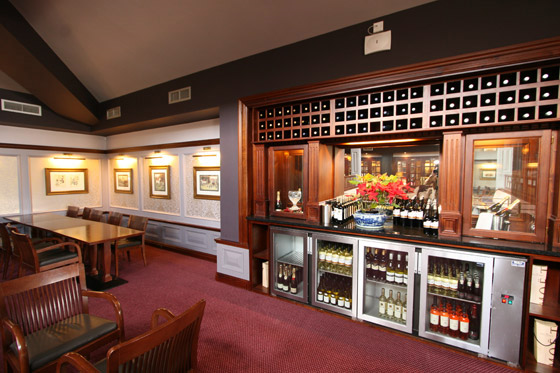 Then the bar extends into a large restaurant on the ground floor suitable for daily lunch or intimate wedding groups. 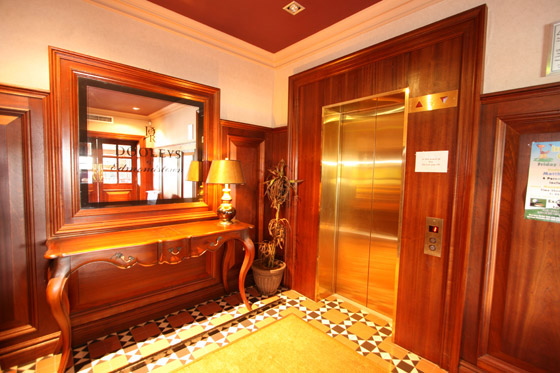 The design and craftsmanship throughout the ground floor helps attract the movement of the customer through the three main sections of the ground floor. 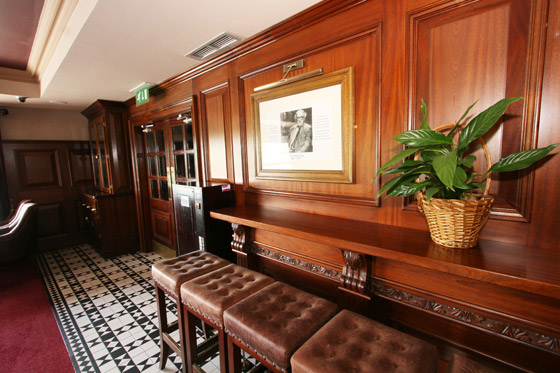 A separate bar on the ground floor has been created for local patrons - in keeping with the original bar. 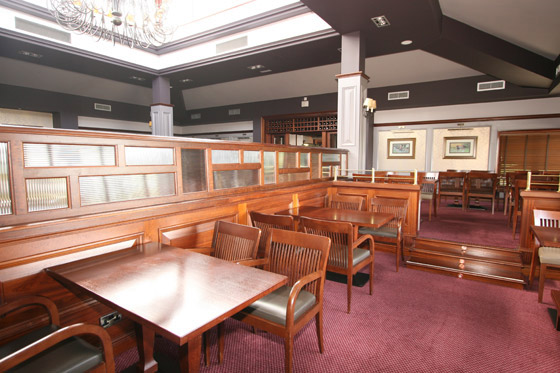 Upstairs Dooleys can provide another comfortable waiting area and large function rooms. 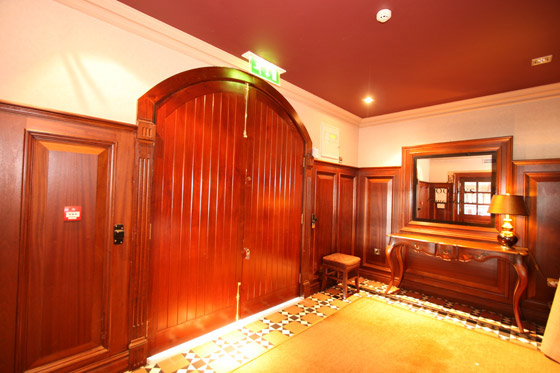 A consistent design, high quality finish (a light mahogany finish) and colour scheme has been used throughout the building for the pleasure of all customers. The Bar back counter wall, is fully equipped with optic holders for Vodka, Whiskey, Gin and Bacardi - all crafted into the wall counter.